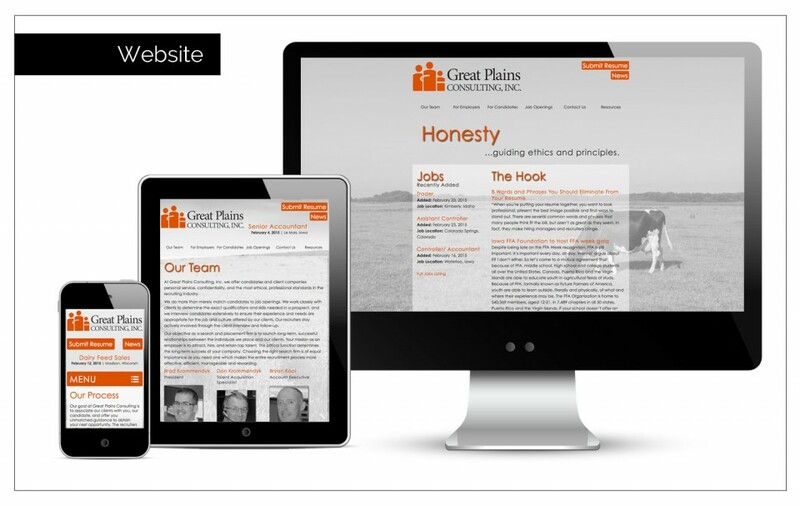 Creative Brief : Great Plains Consulting needed some great functionality to share job openings with their clientele. Agency Two Twelve developed their website with scrolling job listings and pages filled with informational content. Also ease of adding jobs in the back end was a must.